This bag of 4 aromatherapy inhalers is the perfect stocking stuffer! Four different blends in ready-to-use inhalers to support you through the whirlwind of the holiday season and future travels: Energy, Safe Travels, Calm & Balanced and Get to Sleep. Keep these nearby to use when the holidays get out of hand. These lovely diffusers are the perfect addition to your nightstand or shelf. Place them around the house to passively diffuse essential oils throughout a space. 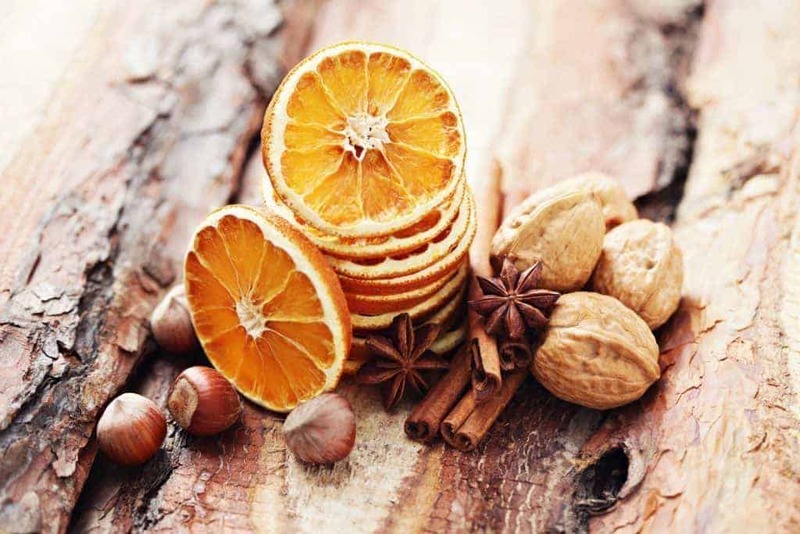 Check out our Aromas of the Holiday Season for essential oils that we have chosen to help promote a holiday mood. 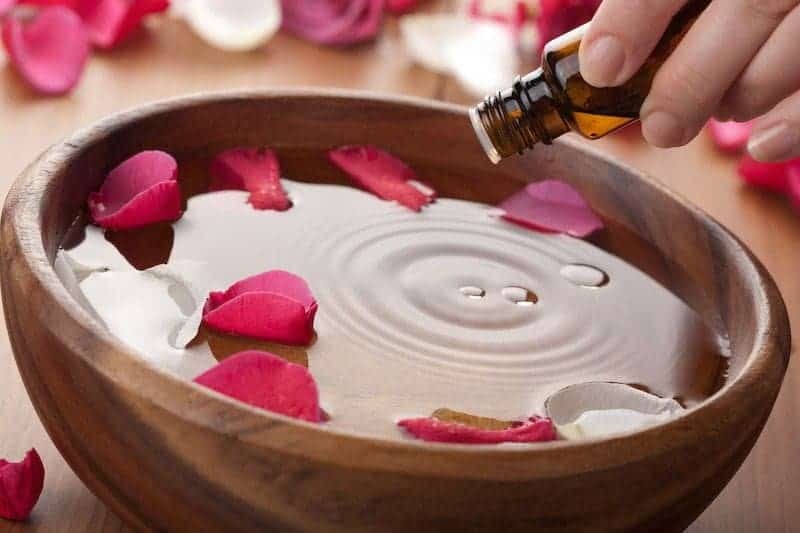 Sixteen of the most commonly used essential oils in aromatherapy. We designed this versatile kit so that everyone can have a basic collection of the same fine essential oils used by professionals. These 100% pure, therapeutic quality essential oils address a variety of needs for personal and home use. 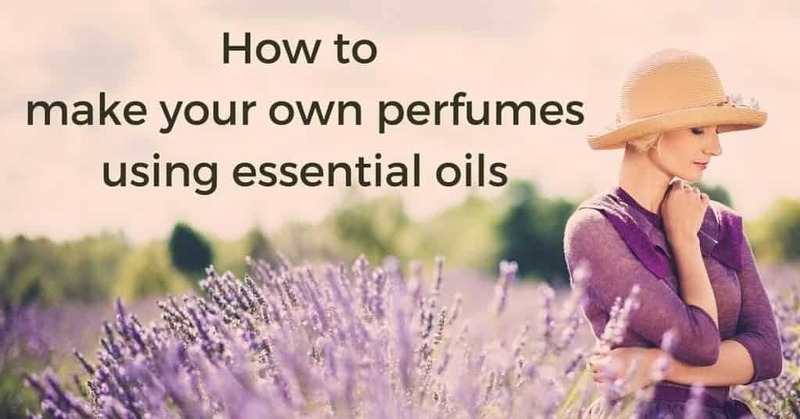 If you’ve been interested in using essential oils for aromatherapy and more, this kit is a great way to get started on your path! 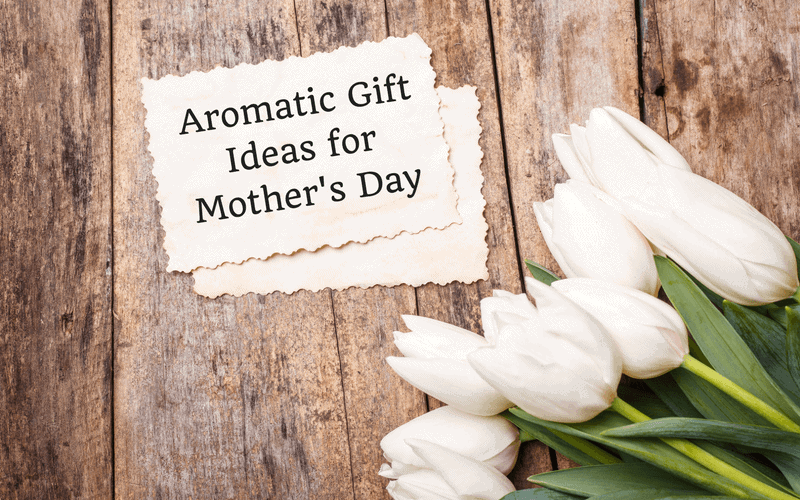 A special gift for anyone interested in perfumery and creating custom fragrance. 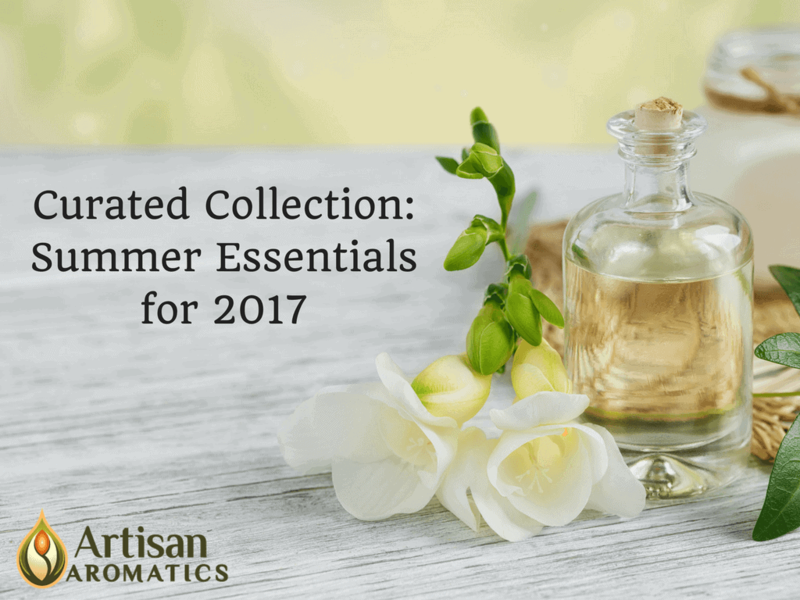 This kit includes 14 10mL bottles of essential oils and all the supplies you need to start blending. It comes with 10 roller bottles and a 2oz bottle of carrier oil, so you can package your final product into 10 roll-on perfumes. 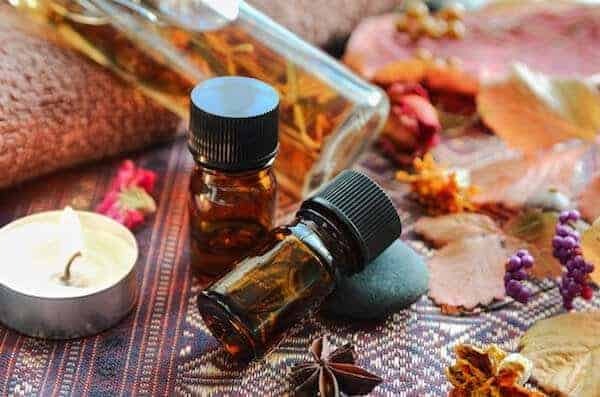 Your perfume “master blend” takes 10 days to cure, so get your kit ahead of time if you’d like to make custom perfumes for your loved ones this holiday season. On sale for $135 until December 31st. 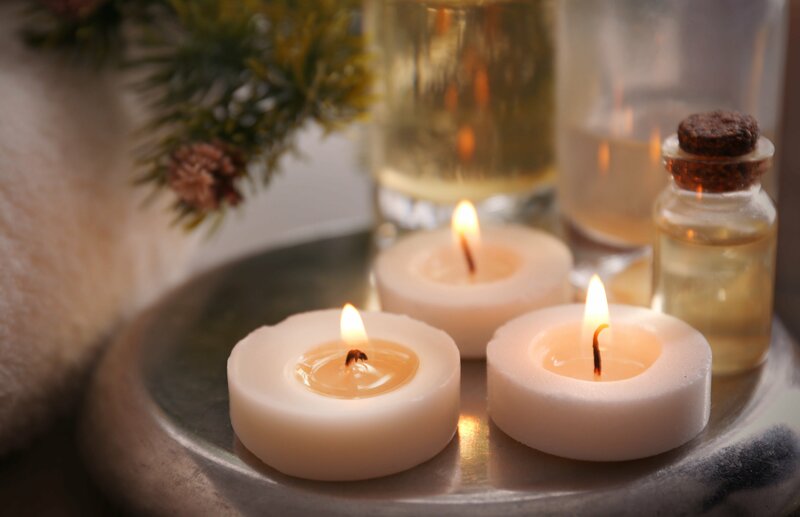 Five essential oils and resins to diffuse in your home for that indescribable holiday cheer. Thanks for sharing that: what a great result. 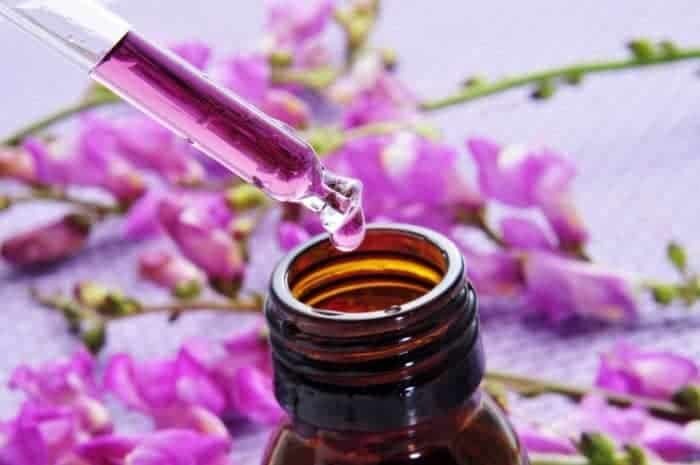 I don’t know much about using essential oils with dogs and was glad to learn that the lavender didn’t irritate her muzzle. Did you dilute it before applying? Thanks again. In addition to being a registered nurse and nurse educator my hobby is breeding AKC Golden Retrievers and Golden Doodles. I recently started using Lavender with one of my golden retrievers before a thunder storm. We had amazing results when used at least 30 minutes prior to thunder (small amount on her muzzle). With my last two litters of puppies I also gave each new owner a sample of lavender. I think the results are amazing with puppies sleeping 5 hours the first night home vs crying in a crate. Thanks Artisian for listening to my idea and providing a great opportunity to purchase samples for anyone that adopts a puppy .